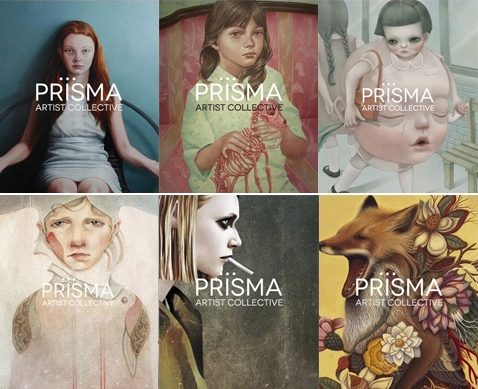 dream residue: Prisma Artist Collective! Im so thrilled to be part of this group! 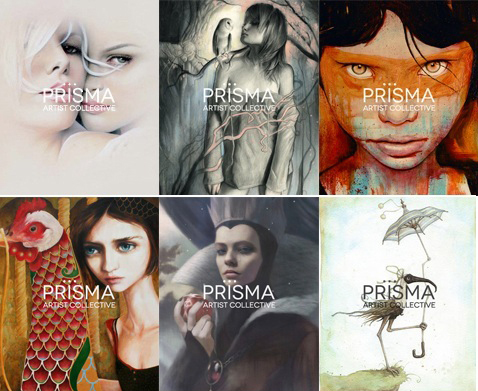 Founded by artist Kaspian Shore, Prisma is a collective of 25 artists from around the world, in all stages of art careers coming together to discuss, share and collaborate. I was so on board when Kaspian invited me! This is something that I feel most artist need. A Place were we can discuss things that other artists understand and to help each other. Its like a little family! We will also have shows together. We have 2 mini shows happening this year, themed "Blood" and "Milk". 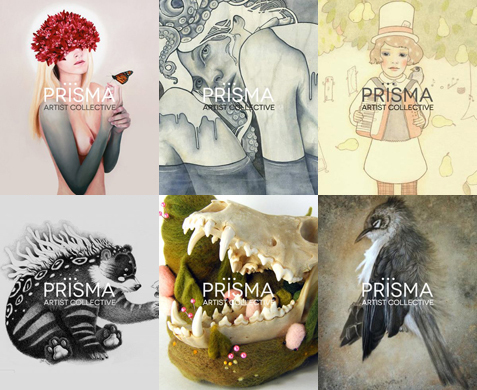 And a Whole group show in 2013.
we have a little Facebook page, that is upadated regularly, and will be doing giveaway's as well. and info about upcoming shows. 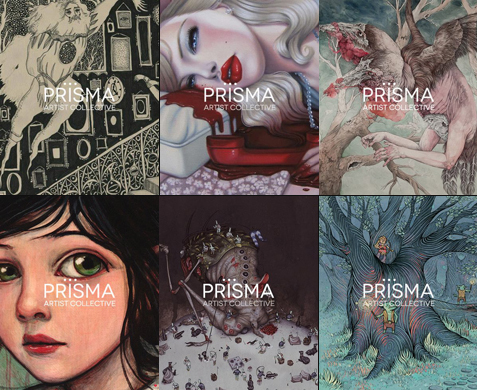 Also interviews with the artists, and a shop!